Perhaps you enjoy surfing, water or jet skiing, swimming in the sea or any number of water sports. Or maybe you like hiking, cycling or mountaineering. 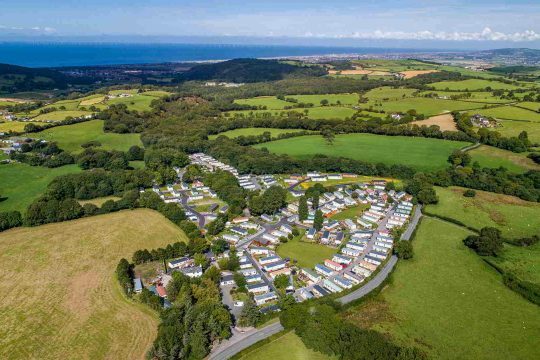 No matter how you prefer to spend your leisure time, a Holiday Lodge in North Wales can provide you with the base to enjoy all of these activities. Not only that you can enjoy them more often! Most people have anything between 2 and 4 weeks holiday per year in the UK and it is precious little time to wind down and spend quality time with our families, friends or even sometimes alone. Budget is also a consideration because although you might get 4 weeks holiday you might only be able to afford to get away for 2. When you consider the cost of accommodation, airline tickets (if you go abroad), car hire, food and entertainment the cost can escalate particularly in peak season when the children are on school breaks. 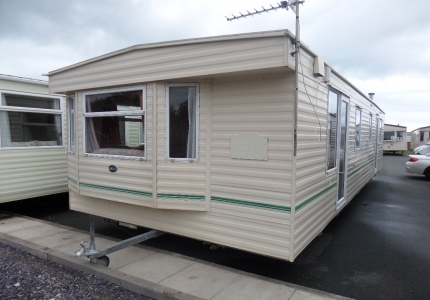 Most static caravan parks have Holiday Lodges for sale as well as caravans. If you want the epitome of luxury a holiday lodge is a great choice to invest in your holidays for life. And since it will be in the UK you can not only spend your main holidays there but also weekends. If you need some space you can just take off at the weekend and relax in your holiday home. The facilities on the park will often include a restaurant, bar and small shop; you’ll have mains electricity, water and invariably some form of internet access. It will be like entering your own exclusive village where you can chill out but also become involved in other activities you enjoy if you wish. If that is not enough, there are always local attractions which may appeal. 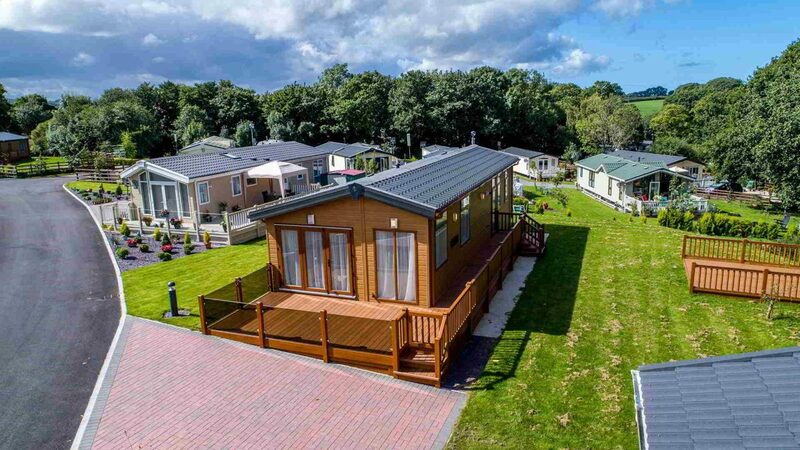 Holiday lodges in North Wales are naturally more expensive than static caravans but offer a level of luxury that is hard to resist. 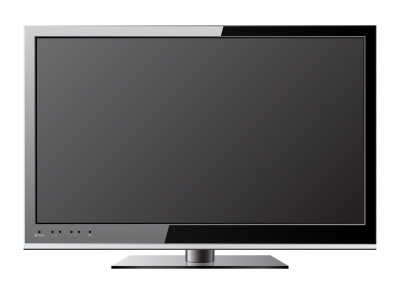 Situate on detached plots with every modern convenience and appliance viewing is highly recommended. If you have your own business a holiday lodge can be a great acquisition to use as an incentive for your sales staff. If they hit their targets, you can reward them with a long weekend break at your holiday home. Or if you want to impress a client you could take them for a round of golf on one of the many golf courses in North Wales and then back to your holiday home for a few drinks and a meal. The possibilities are endless. For more information about Holiday Lodges in North Wales contact us for an informal chat or call in for a coffee. Alternatively, you can complete the contact form on our website.